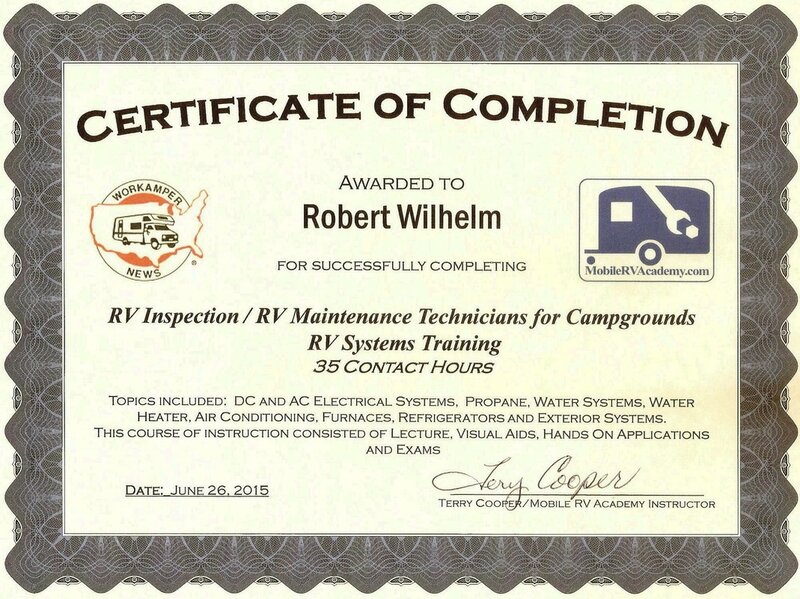 In addition to our comprehensive inspections and fluid sampling/analysis services, we can also show you basic set up and operation of your RV! 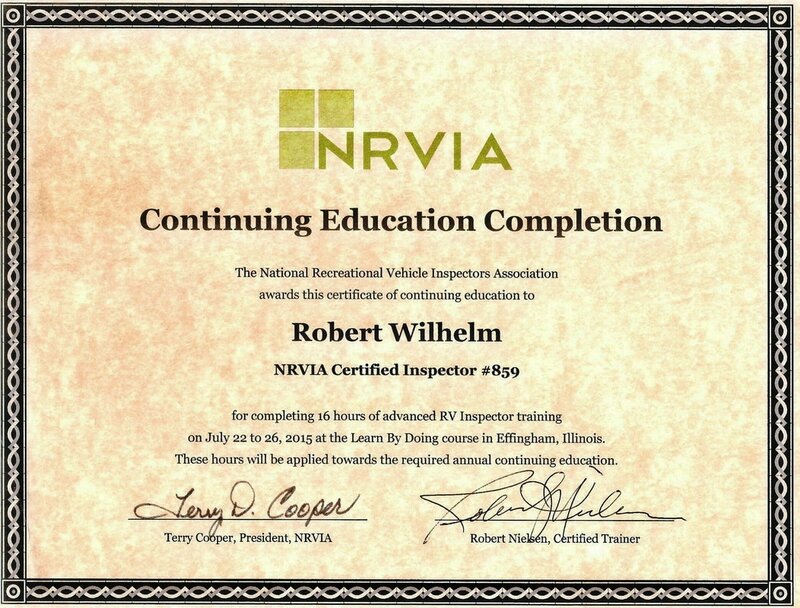 This can be a valuable service for novice RVers. 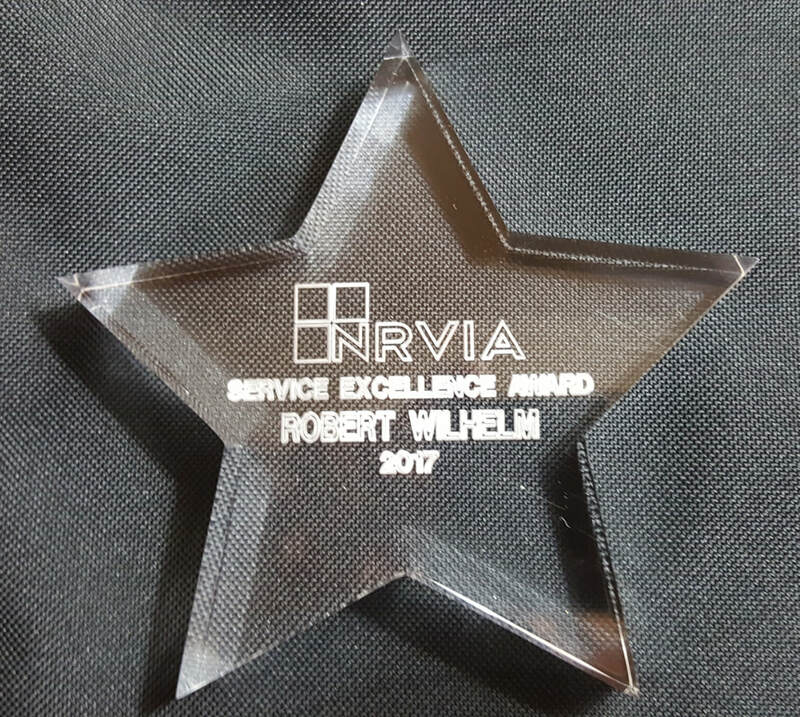 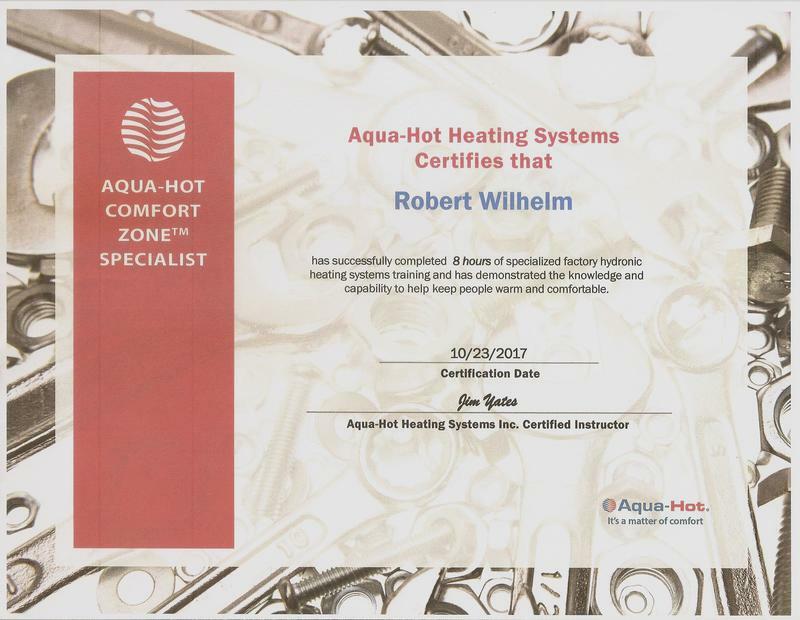 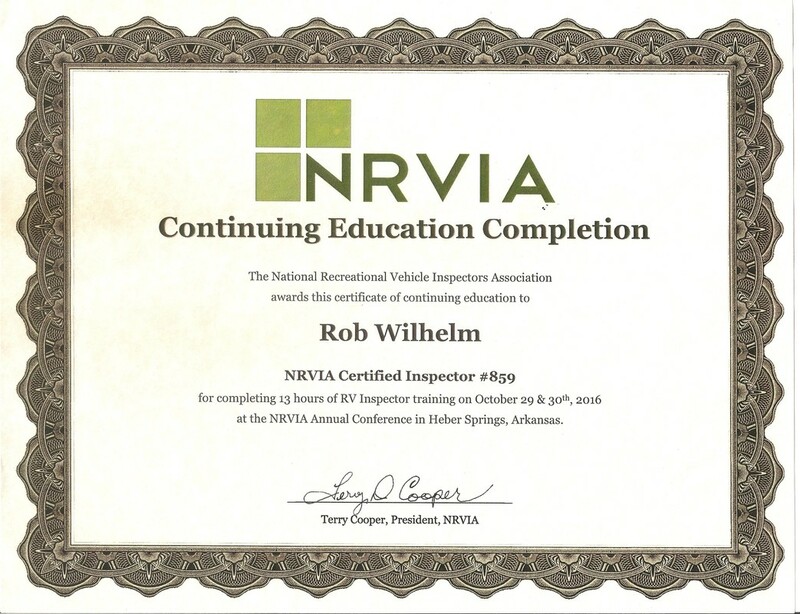 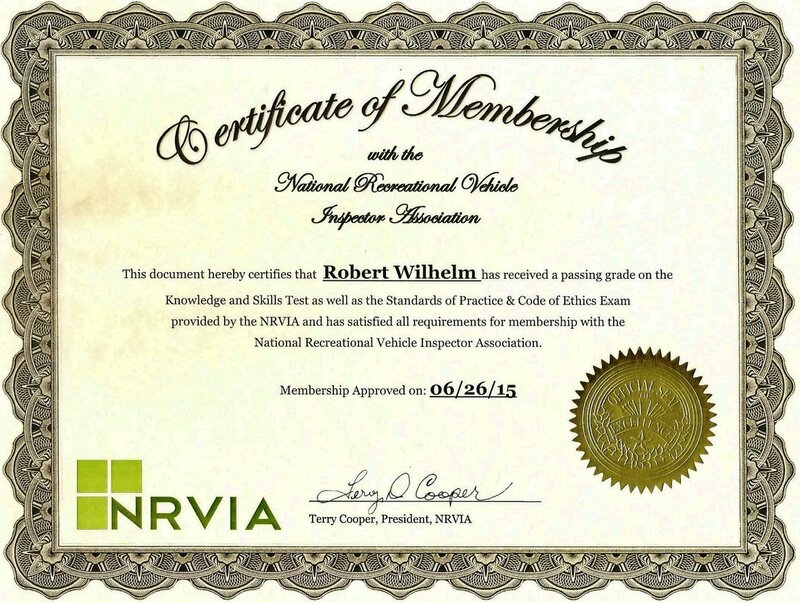 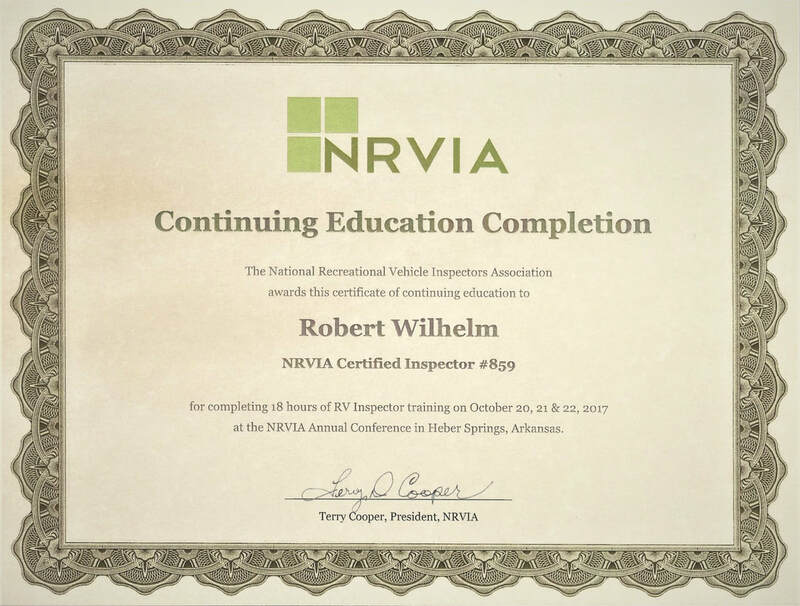 Robert is certified by the NRVIA (National Recreational Vehicle Inspectors Association) as a Level 2 (Advanced) inspector and has performed RV inspections all over the Midwest, including Illinois, Wisconsin, Michigan, Ohio and Indiana.